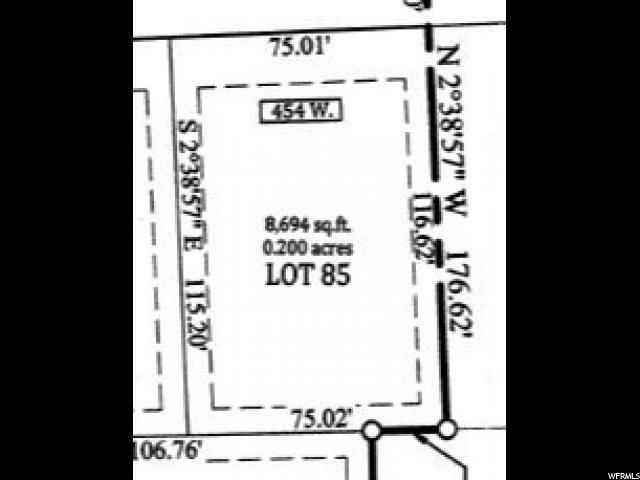 New Phase 3b Chadaz Estates lot 85. Secondary water line run-check with city for availability. Utopia fiber conduit is installed but fiber has not been run yet. Buyer / Builder is responsible to pay for and install sidewalks. Taxes have not been assessed yet. Listing provided courtesy of Bear River Valley Realty. Information deemed reliable but not guaranteed accurate. Buyer to verify all information. © 2019 Wasatch Front Regional Multiple Listing Service, Inc., All Rights Reserved.